Being a massive TV fan since she was a kid, she has always dreamed of working in the TV business. 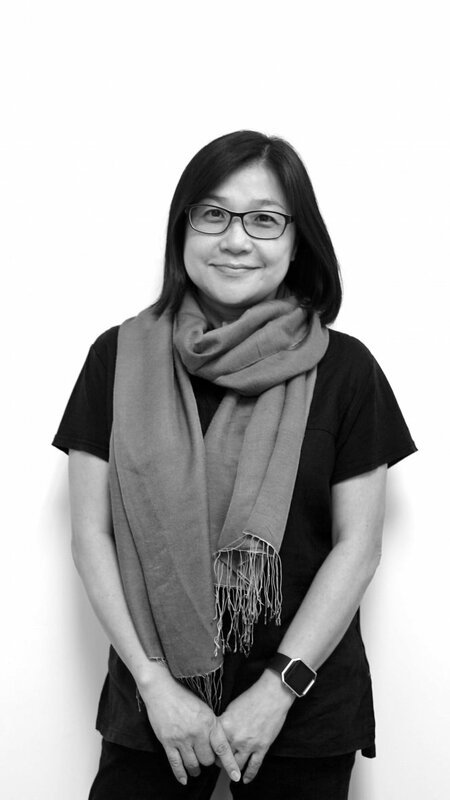 Helen’s first job was being a production assistant at TVB, the biggest TV station in HK. She stayed there for 14 years and produced various entertaining TV shows in different formats like magazine lifestyle, children’s programmes, live events and drama. She then moved to another level in her career by joining Walt Disney Television and HK Disneyland as a Senior Producer for about 8 years, continually devoting her passion into her career. At APV Helen works with the Creative and Production teams – managing day-to-day activity and workload, ensuring it is organised in an effective and efficient way, whilst managing budget and timelines, and most importantly working with our clients to ensure that their every need is met. When she’s not guiding one of our many accounts, Helen loves her dogs over anything and she would like to go vegetarian one day.